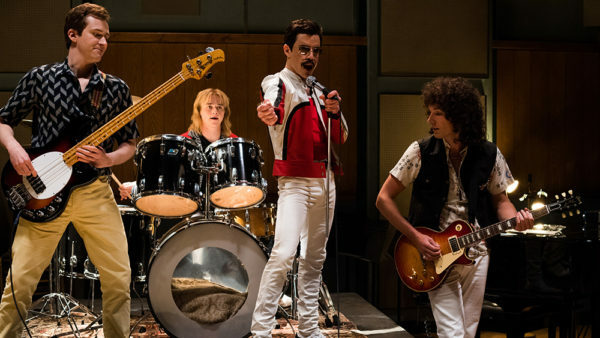 Bryan Singer’s Bohemian Rhapsody immortalizes the late, lamented pop singer Freddie Mercury. This exuberant biopic rises to sublime heights at times thanks to Rami Malek’s star turn as Mercury. Malek portrays the iconic British musician as self-confident yet vulnerable, flamboyant yet lonely, heterosexual yet gay, secular yet attached to his Zoroastrian faith. It is apparent that the music of Queen has and will forever have an impact on the music industry. They are an inspiration for many artists and fans all around the world. No wonder why Queen tribute bands are so popular at various events. The music of this band will live on forever. Mercury, the lead vocalist of the band Queen, left a lasting impact not only as an extraordinarily talented singer, but as an accomplished composer whose memorable songs — Somebody To Love, Killer Queen and We Are All Champions, among others — still strike a chord. Drawn to a promiscuous lifestyle, he died of AIDS in 1991 at the age of 45. Bohemian Rhapsody, named after one of his biggest hits, traces the trajectory of his life from airport luggage handler to musical legend. 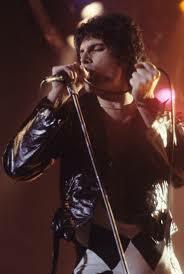 Mercury, whose real name was Farrokh Bulsara, was born in the British protectorate of Zanzibar. He and his traditional Parsi family settled in Britain when he was a teenager. Drifting aimlessly from one band to another, he finally found his niche in Queen. Its founders, Brian May, Roger Taylor and John Deacon, almost certainly knew that Mercury was special. “I’m exactly the person I was meant to be,” said Mercury right after Queen landed a breakthrough contract. 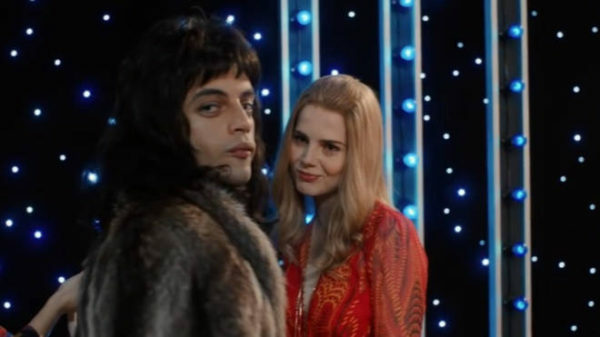 The film also charts his important relationship with the London shopgirl Mary Austin (the radiant Lucy Boynton), who thought Mercury was an “exotic bloke.” Considering Austin the “love of his life,” he was deep into exploring his sexuality when he met her. As time went on, he resolved his identity crisis by coming to terms with his true sexual orientation. In the movie, this rite-of-passage theme is fleshed out when he hooks up with gay men like Paul Prenter (Allen Leech) and Jim Hutton (Aaron McCusker) and they become his constant companions. When he told Austin he was probably “bisexual,” a disclosure that shattered their romantic bonds, he was really saying he was a homosexual. Singer treads around this issue carefully, downplaying Mercury’s segue into homosexuality. Mercury is cast as an iconoclast who rejects preconceived notions about market preferences. Bohemian Rhapsody, for example, was regarded by his management team as too long and far too poetic. But he held his ground, threatening to quit if he was overruled. Mercury’s persona changed in 1980 when he cut his shaggy hair and grew a moustache. Now sleekly handsome and gay down to his finger tips, Mercury looked more like a model than an entertainer. When one of his handlers urged him to leave Queen and branch off as a solo artist, he was indignant and angry, taking the suggestion as an act of betrayal. But that is precisely the career path he subsequently followed. Members of Queen, who saw themselves as a “family,” were upset by Mercury’s departure. He couldn’t care less. “I don’t need anyone,” he boasted arrogantly. During this period, he gravitated toward the wrong crowd and seemed like a lost soul in dire need of a loyal friend. It was then that he banished Prenter and embraced Hutton, who would be at his side during his final years. Mercury’s performance at this venue, the stuff of legends, was nothing less than mesmerizing. Before a seething mass of 100,000 rock fans, Mercury, dressed in a white sleeveless tank top and pale blue jeans, “punched a hole in the sky,” as he had pledged he would do. Malek, his veins bulging and his brow perspiring, exudes tremendous energy and charisma as he struts and preens on the stage, delivering an electrifying facsimile of Mercury’s performance that leaves you astonished and awe-struck. Lea Tsemel: Devil’s Advocate Or Human Rights Champion? 2013 Sheldon Kirshner. All rights reserved. © 2019 SHELDON KIRSHNER. All rights reserved .